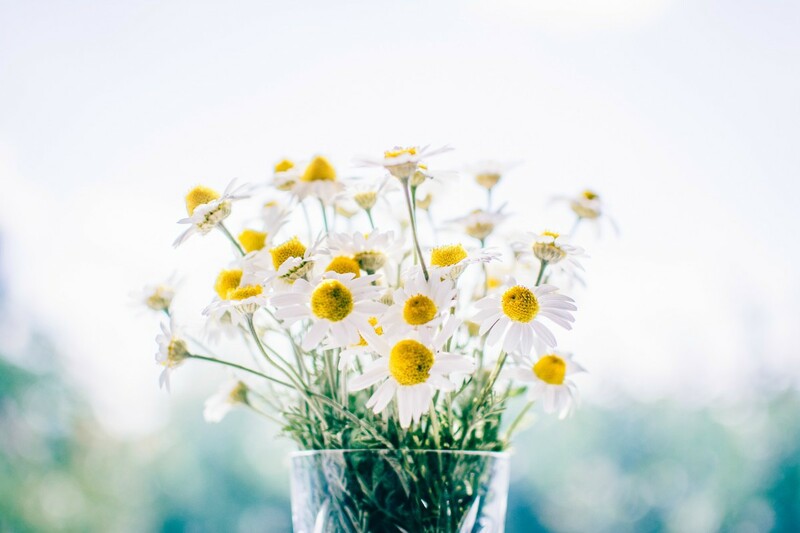 Schools Out For Summer : The Weekend Blog Hop..
Just a quick post today as I am busy, busy with the children off school for Summer!! Yes, the school’s out for Summer. About time too. We have so many fun plans to do. I really wish we had time to do everything on our Summer bucket list! I bet you are busy too? What fun plans do you have for the Summer holidays. Are you going away? Having lots of fun here, making fun memories. The best kinds. 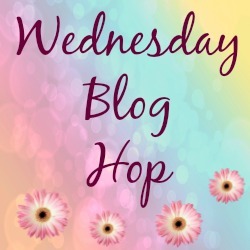 This week The Wednesday Blog Hop and The Weekend Blog Hop will all be rolled into one blog hop. I will republish it Thursday and Friday and it is open all weekend. So I can spend lots of quality time with my family. Pop back anytime and add as many links as you would like to the blog hop. Link up any post with any theme this week. Link direct to your blog posts and not to your main blog. So people can find the posts you would like to be seen. Add as many links you would like to. Go on, add as many as you like, you’re welcome!! 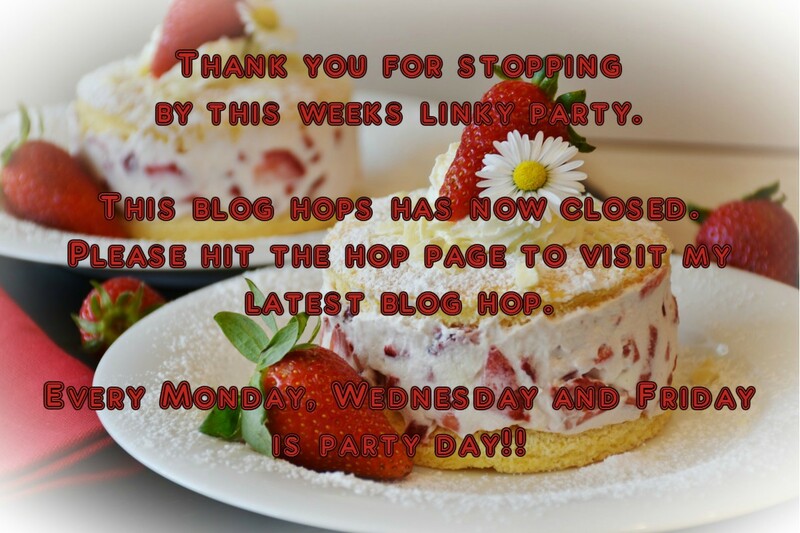 Have fun hopping around the blog hop. 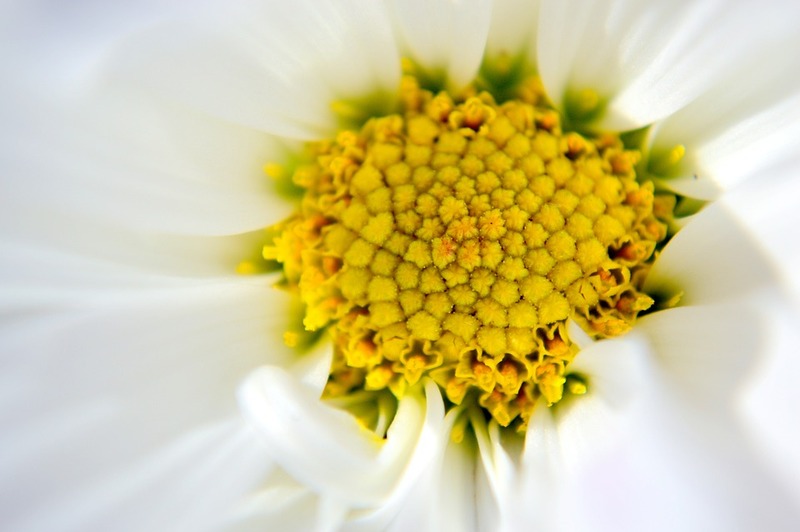 Share a comment or two with your favourite blog posts. Sharing is caring. Tweet me your links over on Twitter, I can still retweet them from wherever we go. 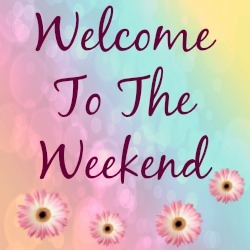 Have fun and please remember to stop by and add your links again next week on a brand new linky. New blog hops every Monday, Wednesday and Friday. "Seaside : My Sunday Photo…"
Hope you're all enjoying summer break!! Enjoy this special (busy) time!